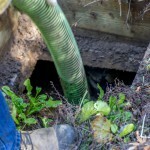 Let us take care of your septic pumping needs. Call today & avoid an unpleasant backup tomorrow! 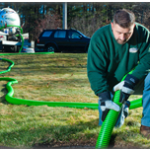 Keep your septic system functioning efficiently & effectively with regular septic pumping. Contact us today! 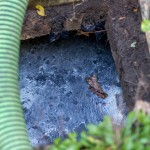 Reduce the chances of a septic backup with regular septic tank pumping.